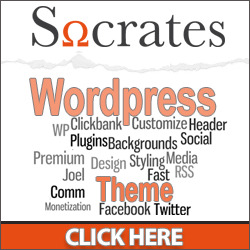 We're now ready to start adding WordPress theme code. 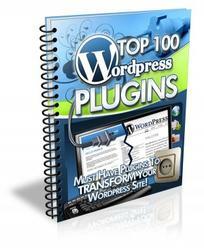 The bulk of the plugins featured are free and available from the WordPress.org website. However, a few commercial plugins are featured in the Plugin Showcase within this guide. The five plugins in the Plugin Showcase aren’t rated. Less information about them is offered because, in many cases, information such as the last time the plugin was updated isn’t available.